This first feature by Jabbar Raisani is played out with considerable conviction on the part of its director and the tough-guy cast. 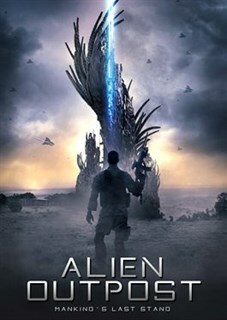 Ten years after a devastating alien invasion, an elite team of marines continues to fight, and die, defending the crucial but deadly zone known as Outpost 37. When a soldier disappears during an ambush, the unit launches a raid deep into enemy territory to rescue him… only to discover that the first invasion was only the beginning.